What is Your 3D Guy and What Do You Do? Your 3D Guy is a 1-stop marketing business that was started to help customers get their properties online with promotional virtual tours. 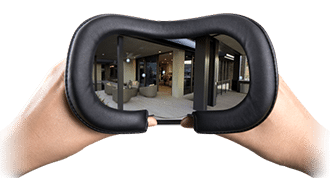 Every kind of property can benefit from a virtual tour. For Realtors, Property Managers, Resort Managers, Resturants, Art Galleries, etc.. it is an open house or property that is open 24 hours a day, 7 days a week, all over the world. Once you are contacted by an interested party on a property, they have already toured it virtually and they are ready to move forward with a purchase, lease, etc. This saves the owner or manager a lot of time. With a virtual tour, you only have to stage the property once. After the scans are completed, your tour remains the same until you re-shoot it. Imagine the time savings on this part alone. The days of the “old school” virtual tour are over! We have all seen them. Someone would walk around with a video camera and record their path around a house or property. You were basically locked into seeing what they saw and if you got distracted, you had to start all over to get back to your spot. NOT ANYMORE! The Matterport 3D virtual tours are self-paced. If you are in the middle of a tour and answer an hour long call, you will be right where you left off when you get back. 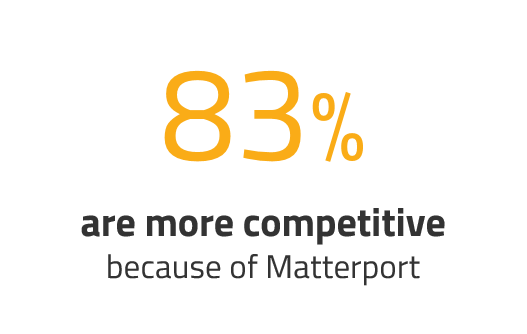 Matterport is a leader in the 3D industry and continues to make improvements as well as releasing new products. I personally researched the 3D industry from top to bottom and decided the Matterport System was the way to go. While it was not a cheap system, I do believe in the old saying, “You get what you pay for”. Take some time and look our site over for more information. Once you’re ready to see it in action, fill out the contact form or call us for an appointment. I know you’ll be happy with your decision to add virtual tours to your properties and I will personally guarantee your customers will be happy. We offer many online and offline marketing services. Our top 3 are Virtual Tours, Aerial Photography, and Website Design / Development. We bundle services to save you money where we can. We understand cost! We’re in business too. Visit our SERVICES page for more information. If you are looking for a service not listed, please contact us. Chances are, if we don’t offer the service you are looking for, we know someone that does offer it. Also, please know that we would never refer you to anyone that we would not use our self and most likely, have used. I want to personally Thank You for taking the time to visit our site. Please contact us with any questions. 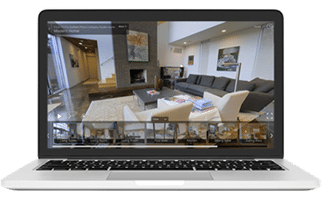 With a Matterport scan, your property is now accessible around the world. 24 hours a day, 7 days a week. No more limitations due to mileage or travel times. 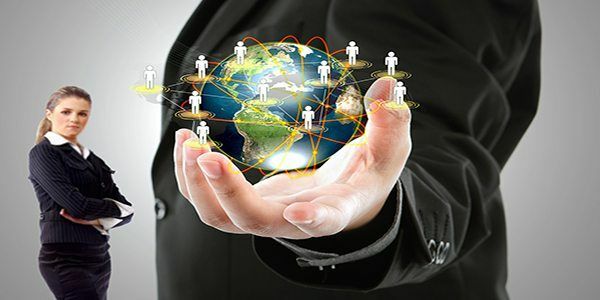 Going “worldwide” opens up a huge amount of potential customers. 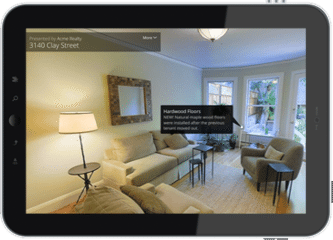 Building buzz around a new virtual tour is easier than you may think. Copy and paste the link to the tour on all of your social media accounts and watch it take off. The more interesting a property is, the faster and bigger the buzz grows. 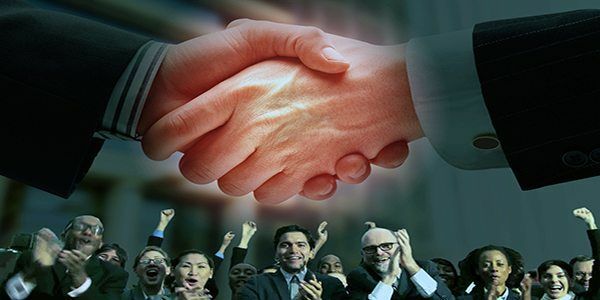 When a buyer contacts you, they are serious and ready to make a deal. They have already been through the property with the virtual tour. If the key features were identified and labeled correctly, they may not even have very many questions to be answered. 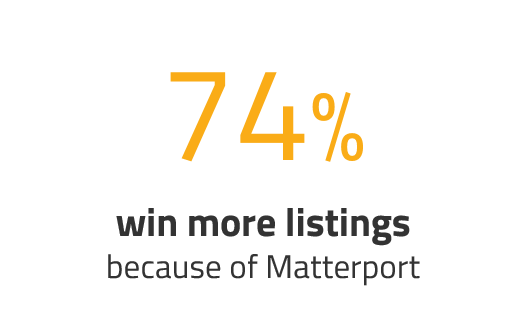 Buyers are 60% more likely to email an agent and 95% more likely to call an agent about a listing they have seen that included a Matterport 3D Showcase. Tell stories, point our features, etc., with Mattertag post on your tour. Sit back and watch a custom guided tour of the property. Self-directed tours let you take the lead at your own pace. 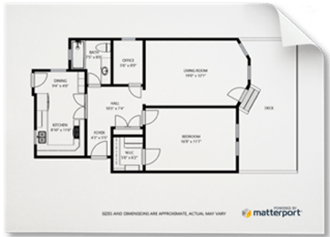 Get a schematic floor plan of the property with complete measurements. 360 Degree views allow full viewing of the space. After college, Jose Altman moved to Los Angeles to pursue a career in real estate. He started as an investor and flipper. He then ran a real estate finance company for three years, before joining his brother, Matt Altman, to form The Altman Brothers at the real estate brokerage, Hilton, and Hyland. Altman specializes in the Platinum Triangle (Beverly Hills, Bel-Air, and Holmby Hills) and the Sunset Strip and Hollywood Hills luxury housing market. He has represented entertainers, athletes, and international clientele.The Altman Brothers are known world-wide for their hit tv show Million Dollar Listing. The Altman Brothers understand how to attract listings using the latest and greatest technology. David Troyer has been selling real estate in Silicon Valley since 1996. After a rewarding career of almost 10 years in high-tech, David began working in real estate and fell in love with the industry. Since 1999, he has been the #1 agent in Los Altos, successfully representing more buyers and sellers than anyone else. This achievement also places David at #48 on the list of the top 1000 Realtors in the United States, as compiled by The Wall Street Journal. David understands the need for an advantage like Matterport to stand out from the competition. A 2016 survey by Realtor.com found that 35 percent of new home buyers are under the age of 35 years old. This group of young buyers is highly technology driven. 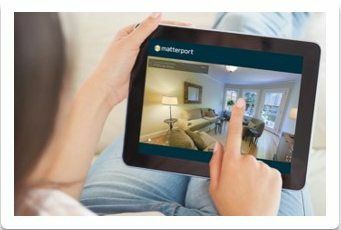 They look for technology like Matterport to make decisions on purchasing and renting homes. 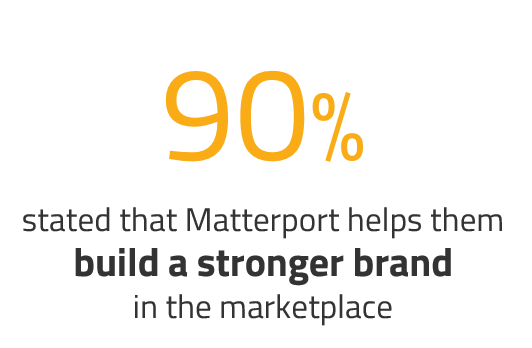 Matterport is leading the way in technology to help sell, rent and manage property. Call us for a demo. According to Inman.com, Realtors that use technology to create unique listings with dynamic visual content, will increase inquiries up to 403 percent. Dynamic content includes Aerial Photography, Virtual Tours, Social Media, etc.. We can help with all of these and more. Apartments.com recently found that up to 49 percent of the leads from 3D or Virtual Tours are more qualified leads. Most of these buyers have already virtually toured the property and have been pre-approved by their bank or mortgage company. These are “ready to buy” buyers that just need to sign the paperwork.